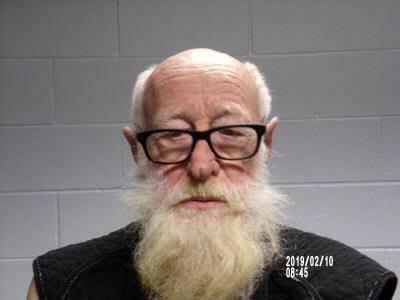 75 Year Old Segno Man Charged With Murder, SEGNO, February 11, 2019 - The Polk County Sheriff’s Office responded to a 911 call from 1132 Summerall Road in the Segno Community of Polk County. When Deputies arrived, they found a body believed to be that of 71 year old Barbara King. Dead from an apparent gunshot wound. Polk County Precinct #2, Justice of the Peace Sarah Rasberry arrived on scene and performed an inquest ordering the body be transported to the Jefferson County Medical Examiner for an autopsy to be performed. 75 year old Willie King who lives at the residence with Barbara was arrested for Murder and transported to the Polk County Jail where he is being held on a $100,000 bond set by Justice of the Peace Rasberry. Chief Deputy, Byron Lyons said the investigation is on-going.